An Immaculate Deception . . . Sister Mary Sigmata, better known as The Penguin needs some divine inspiration. The key to the Missionary safe is hidden in a harmonica. The problem is the harmonica is in the state penitentiary with Jake and Ellwood Blues, the Blues Brothers. 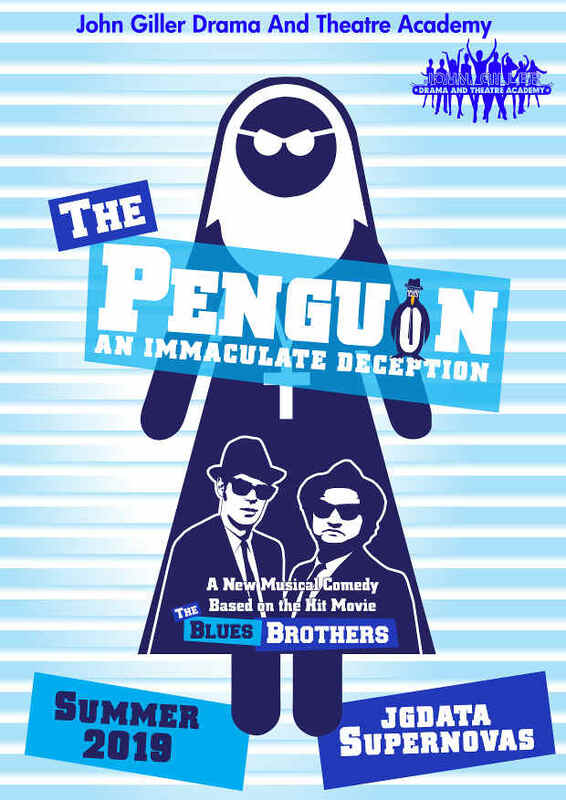 In this all New Musical comedy we help the nuns of the Missionary get that harmonica back. Will they have to break into the prison or can they think of another way to get in and out? Remember, they are on a mission from God.